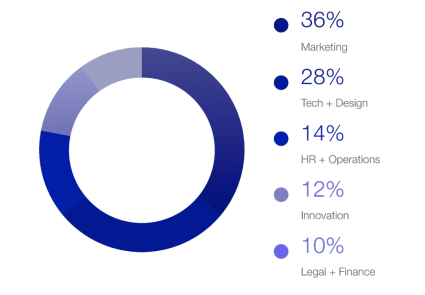 While this revolution is gaining wide acceptance, Inmusik, an ecosystem based on a blockchain database that supports the music industry, streaming, and social interaction, with cryptocurrency rewards and a financial framework on which future music industry applications can be built has arrived. 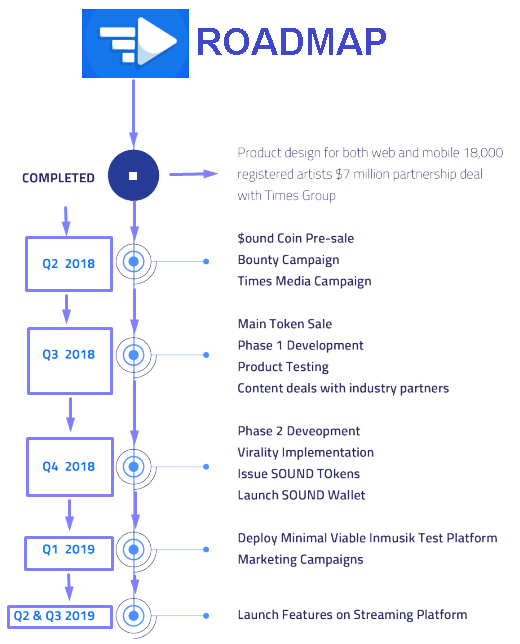 Inmusik is an ecosystem based on a blockchain database that supports the music industry, streaming, and social interaction, with cryptocurrency rewards and a financial framework on which future music industry applications can be built. The Inmusik platform is fully designed and is in development. The platform is not only deep, it’s engaging and entertaining. 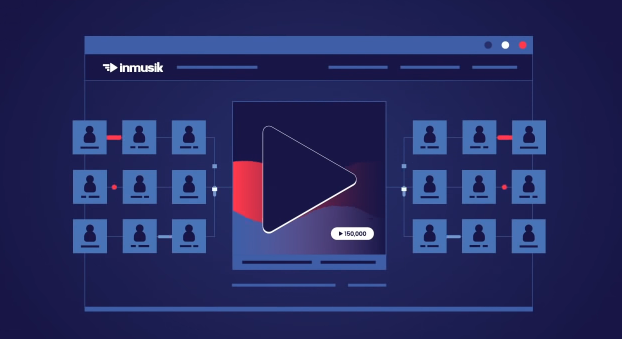 The platform is a fusion of concepts from music streaming and social media which includes community curation, verification and transparent payouts to both content owners and contributing listeners/fans. To enable a fair market economy for an industry built on all types of music assets requires a system capable of easily accounting every users’ contribution. 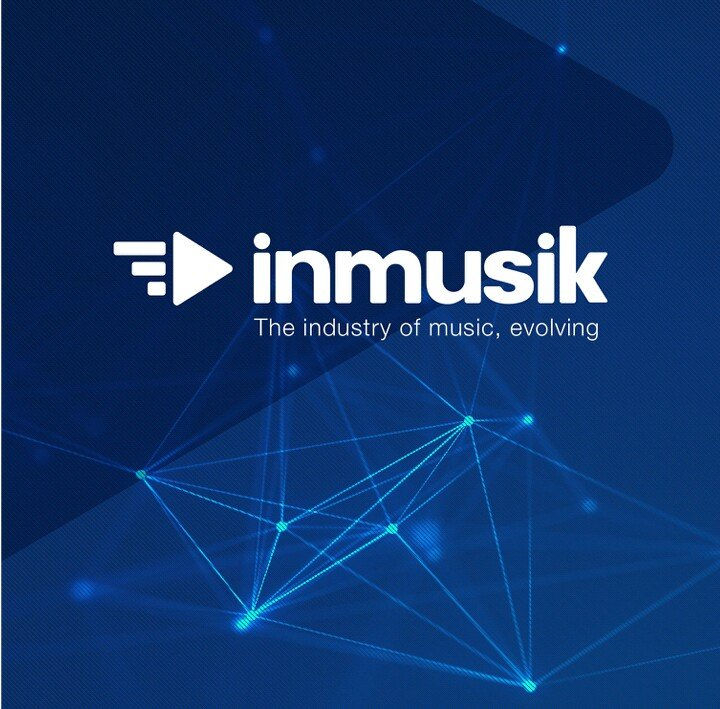 Inmusik’s Token is the first cryptocurrency that attempts to accurately and transparently enable an industry to thrive in this new digital age, while rewarding its users for their subjective contributions to the ecosystem and enabling a host of applications not yet imagined. Sound currency Presale. Bounty campaign. Times Media campaign. Phase 2 Development. Implementation of virality. Issue sound tokens. Start Sound Wallet. Sale of main Token. Phase 1 Development. Product tests. Content deals with industry prathers. Implement minimally viable Inmusik test platform marketing campaigns. Launch functions in the transmission platform.